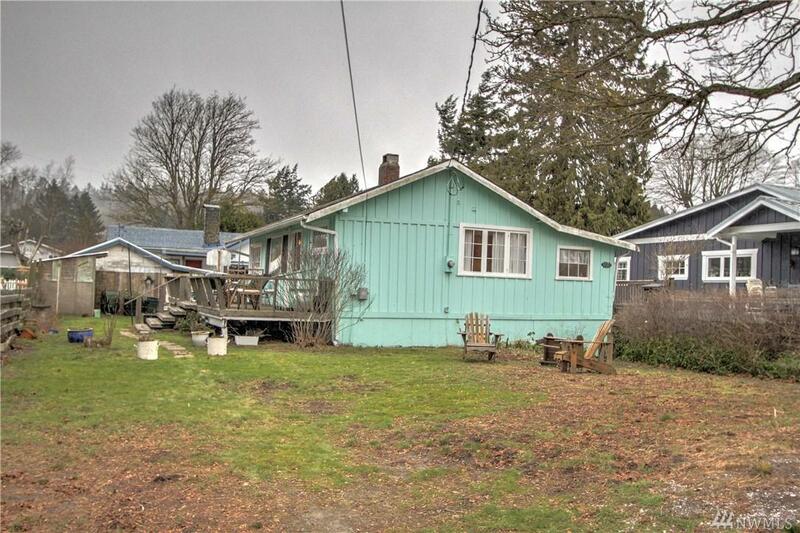 Rare opportunity to own a 2 bedroom one bath cottage in one of the most desirable streets in Point Roberts. 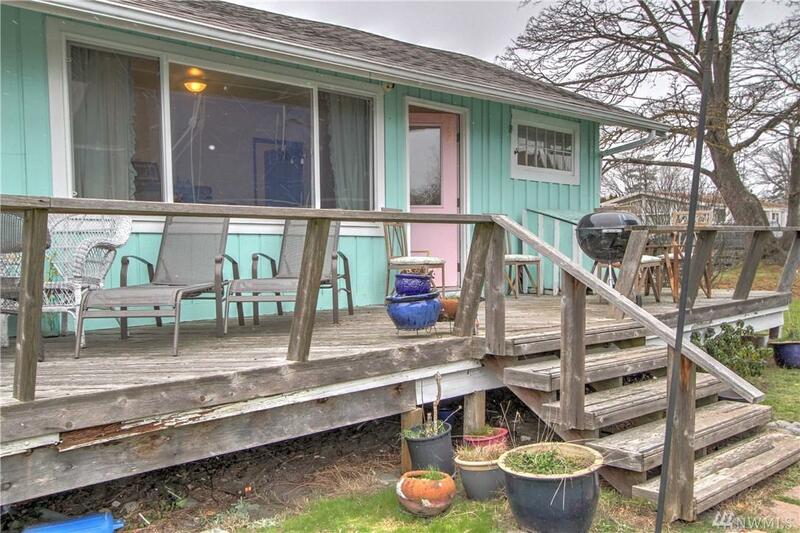 This wonderful summer cottage is located steps away from Maple Beach. 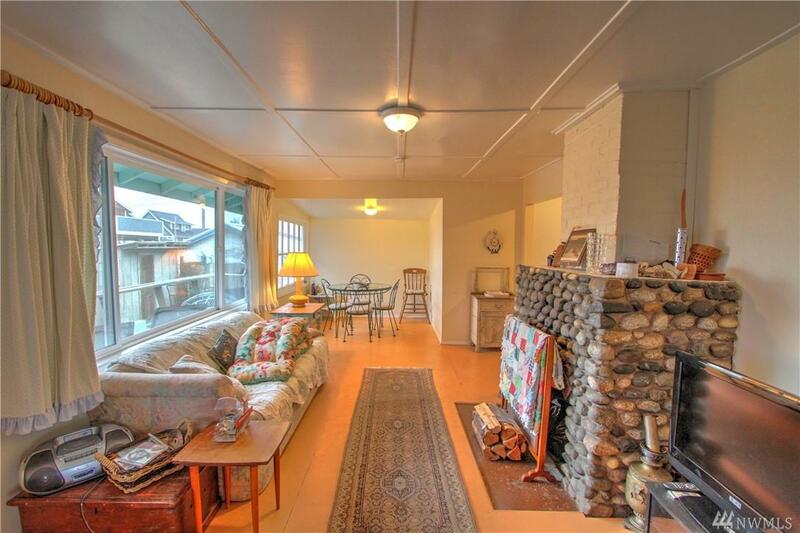 Wake up to the beautiful sunrise over Mt Baker while watching the tide roll in from your large front patio. 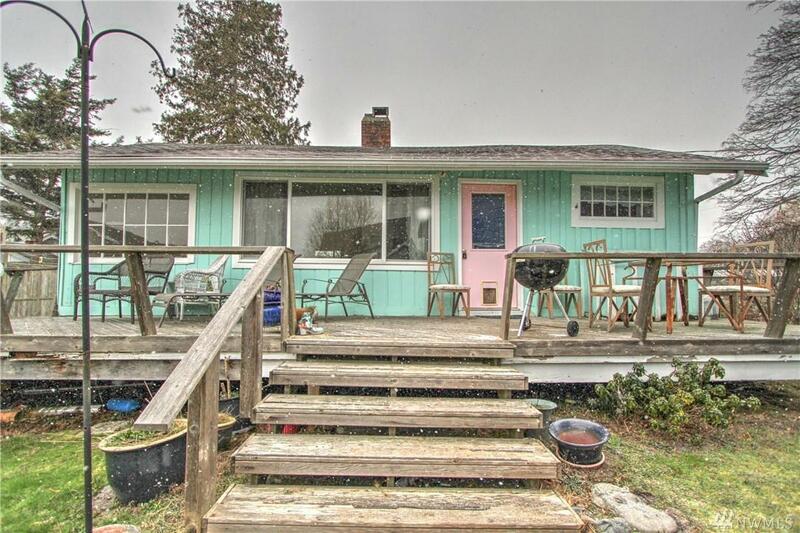 Only 30 minutes from Vancouver, the perfect vacation home!